Kobelco USA added four new compact machinery dealerships to its nationwide dealer network. Kobelco Construction Machinery USA continues to expand representation in the North American market by adding several compact machinery dealers to its growing network. 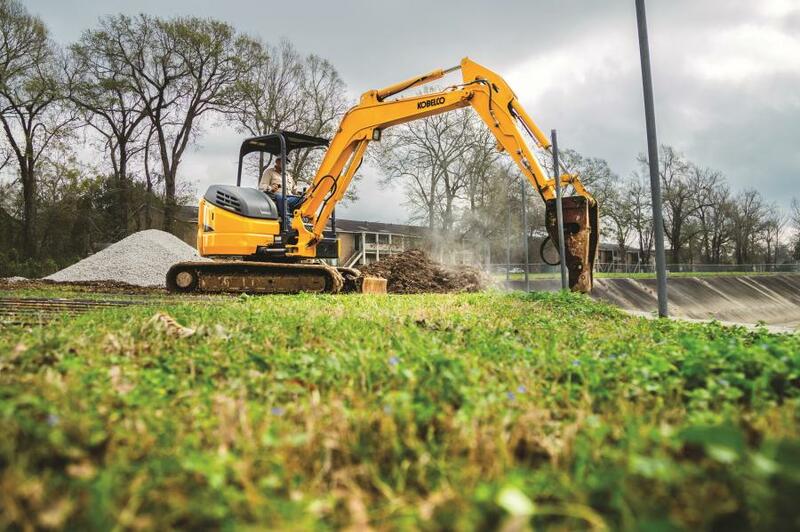 AAA Equipment, Bridgeport Equipment, L&N Supply and Sound Heavy Machinery will solely represent Kobelco's mini excavator line in the United States. Kobelco has long been recognized for its world class excavators. In order to continuously improve its singular product line, Kobelco's team of engineers and field experts dedicate substantial time and effort into the research and development of today's leading technologies and machinery. Kobelco ensures its mini excavators pack full-size performance into a compact size, while providing operators with the production and comfort features required for a profitable days work. The new mini excavator dealerships will be working closely with Kobelco to gain the required sales and product support training to deliver on Kobelco's promise of customer satisfaction. AAA Equipment of Nyack, N.Y., will represent Kobelco in Rockland, Orange and Westchester counties. Bridgeport Equipment will represent Kobelco mini excavators from its location in Bridgeport, Mich.
L&N Supply, a full service heavy equipment dealer in Dallas, Ga, provides sales, rentals, parts and service on Kobelco mini excavators in northwest Georgia. Sound Heavy Machinery delivers sales, rentals, parts and service on Kobelco mini excavators from its locations in Raleigh, Fayetteville, Rocky Mount and Wilmington, N.C.
For more information on the new mini excavator dealers, or Kobelco excavators currently in stock, visit: AAA Equipment at www.EquipmentRentalsRocklandNY.com, Bridgeport Equipment at www.BridgeportEq.com, L&N Supply at www.LNSupply.com, and Sound Heavy Machinery at www.SoundHeavyMachinery.com.